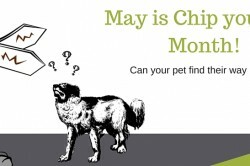 National Dog Bite Prevention Week takes place during the third full week of May each year, and focuses on educating people about preventing dog bites. The dates in 2016 are May 15-21. 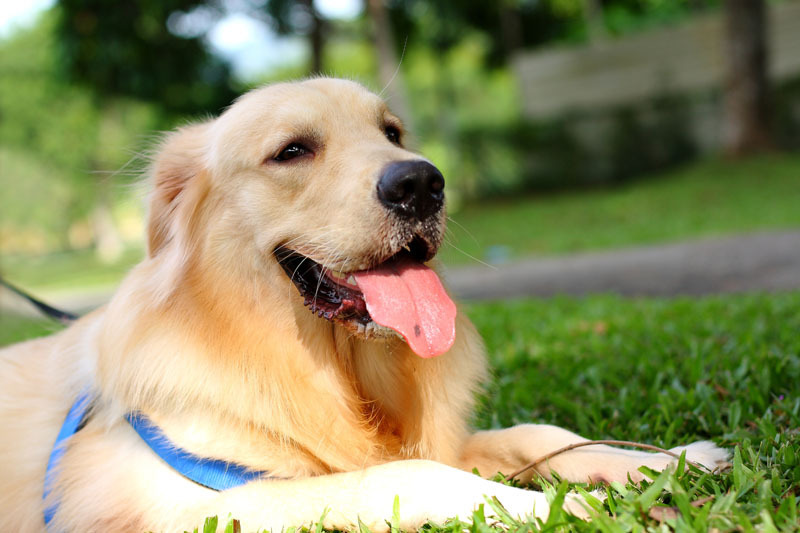 With an estimated population of 70 million dogs living in U.S. households, millions of people – most of them children – are bitten by dogs every year. 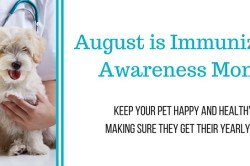 The majority of these bites, if not all, are preventable. 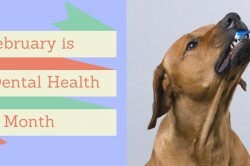 The AVMA (American Veterinary Medical Association) has lots of great information–take a moment to learn more about dog bite prevention and help educate others so we can all work together to prevent dog bites.